A mere 8 weeks ago according to my instagram feed, my local fabric ‘dealer’ The Fabric Store were having a sale and a good 30% one of that. And all the while my instagram feed is displaying all these pretty fabric spoils from said sale. 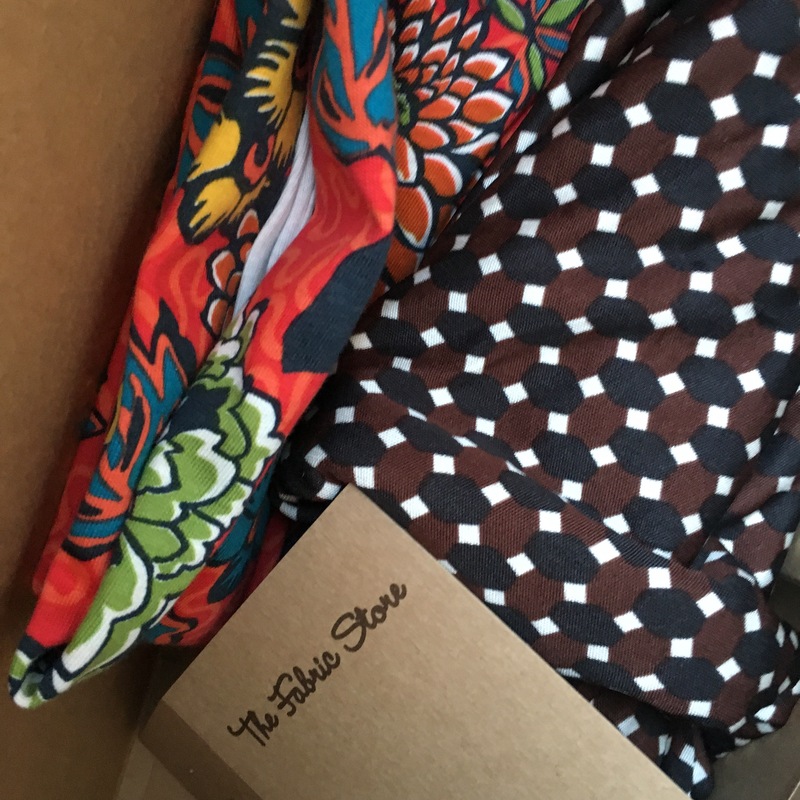 One particular instagram image of some Liberty Jersey that I had been conveting since its arrival to the store was posted by Melanie of Made-by-Melanie had me weakened. In tribute I thought the fabric is destined to be inspired by Melanie’s style of comfortable tops and knit pencils. I made a size S with no adjustments for the Liberty Jersey. It’s bright and fun, but when push comes to shove it’s just a cotton jersey nothing too amazing despite the Liberty brand name. It’s 100% cotton so no nice recovery in the stretch which is uncomfortable as those sleeves are tight…but that silk jersey I purchased at the same sale is a different story. We have another Isla and this time I love it. However beware silk jersey shrinks!! Thankfully I pre washed the fabric so I discovered the shrinkage before cutting out. But I still needed to place the top on hold until I could source some fabric for the pattern piece that would not fit amongst the newly shrunk silk. But not too long as my stash helped out – the majority of the delay was because I couldn’t exactly locate the black Lycra knit (from The Remnant Warehouse) amongst the fabric stash. I love this top and teamed with my ever faithful Pattern Runway Scalloped Hem shorts I have my summer uniform. Seriously if I could wear this 24/7 I would. Perfect for Summer Holidays! And again a big thank you to Melanie for being the best fabric enabler ever. It’s interesting to hear your thoughts on the Liberty jersey as it seems to be everywhere at the moment, yet when I’ve ‘patted’ it in store I’ve not been sufficiently impressed to buy it. The 100% cotton jersey is definitely pretty but I agree it does not pass the ‘touch’ test at that price point – so many other options available. But with so many variations of Liberty fabric now maybe a better mix will be released? Hopefully. I was surprised at how much Liberty is now stocked at The Fabric Store. It felt like half the store in Brisbane! I got some of the georgette… I’m a little terrified of it! That liberty is such a happy fabric – would love to have a feel of that silk jersey! It’s amazing…I will definitely keep on eye out for more. Both tops at least LOOK very comfortable…thank you for the knit fabric tips. So far I have had more misses than hits concerning knit purchases, although my weakness is probably applying the wrong patterns to the specific knits. A post like this comparing different knits in the same pattern execution, is really helpful! Thank you – great to help the post is helpful. While I find most knits really easy to sew, the biggest challenge is matching knit fabric to knit sewing patterns there are so many factors to consider when selecting knits! !